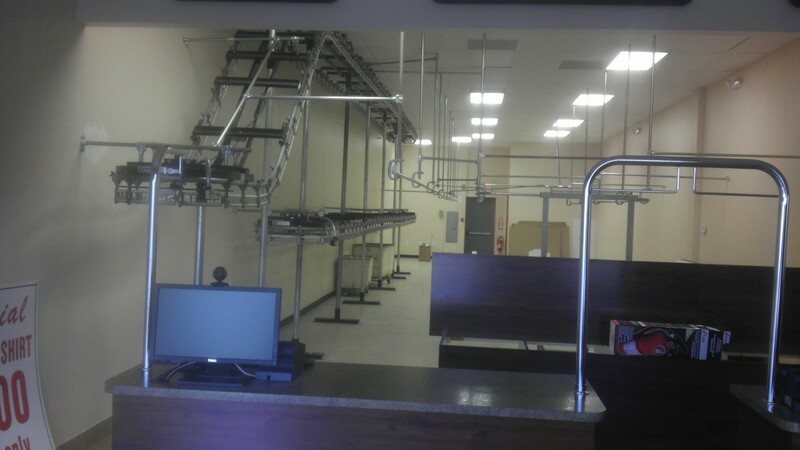 Sussex Dry Cleaning & laundry Equipment Gallery of Completed Work. 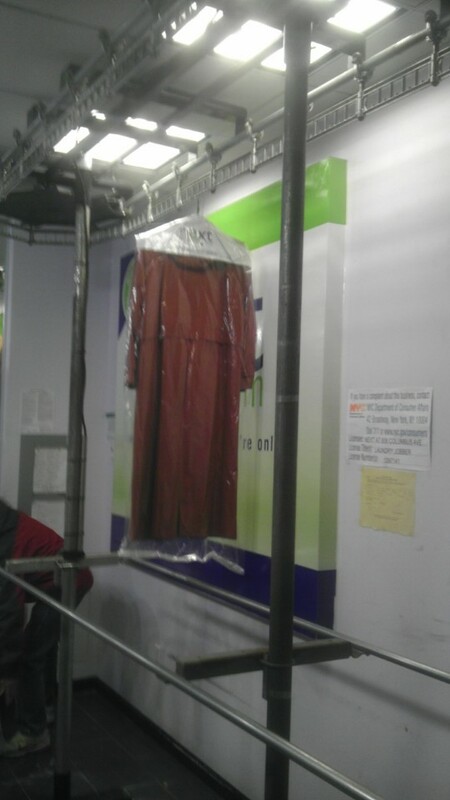 sussex equipment sold & installed all used conveyors and slick rail for this 1.99 cleaners. Used 600 slot conveyor sold & installed by sussex equipment. 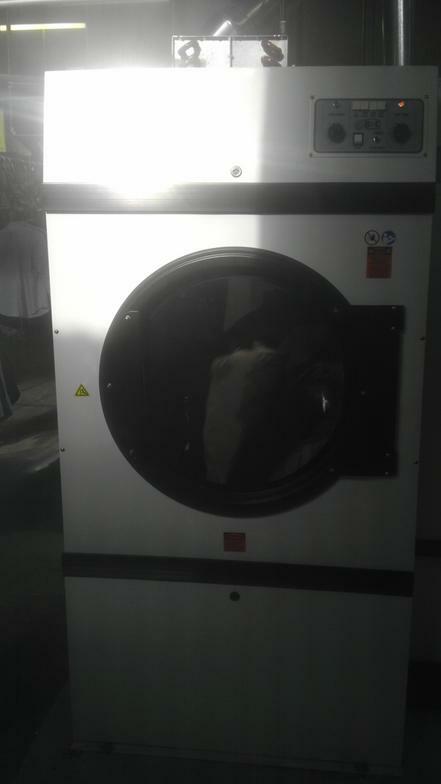 New 75lbs steam b&c technoliges dryer sold & installed by sussex equipment. 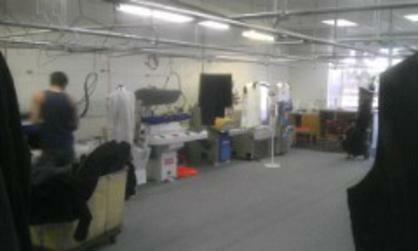 Sussex equipment below sold & installed another 1.99 cleaners using a combo of new & used equipment. 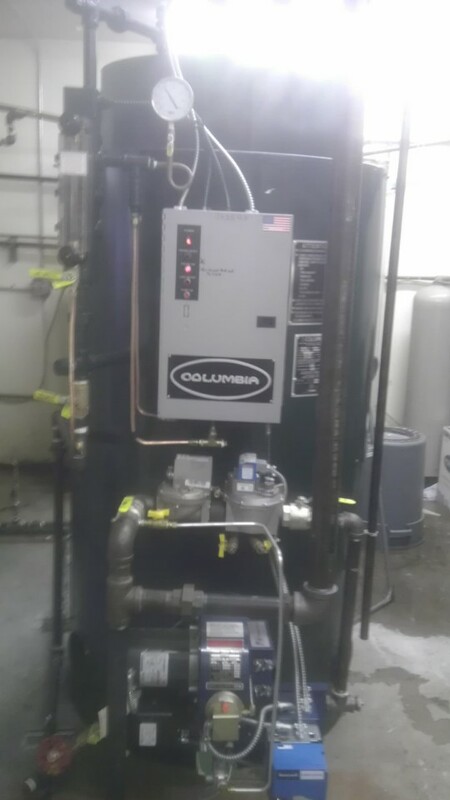 sussex equipment sold & installed 6hp boiler. sussex equipment sold & installed ct 25 hp boiler.